For now the past eleven years, Andy Foster has been helping others by doing what he does best: throwing a great party! 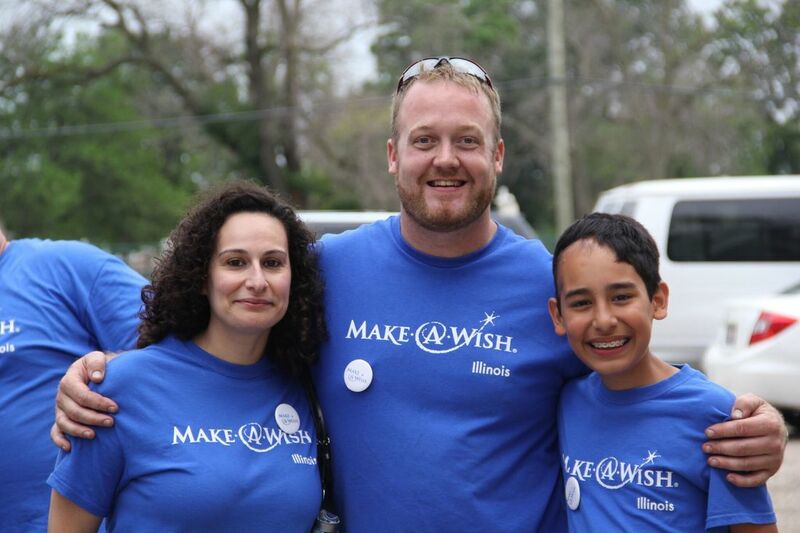 Foster Fest is about having a great time while giving money to a good cause in Make-A-Wish® Illinois. ​Do you want to be a part of a fun-filled night that also supports children in need? Come join us for the 11th annual Foster Fest for a night of drinks, barbecue, and many activities. All you need to do is purchase a ticket and be prepared for a good time. All proceeds will directly go to Make-A-Wish Illinois. Help us break last year's record of $10,000, support a good cause, and have some fun too. Children under 16 admitted free if accompanied by an adult. You can still help the event with a donation even if you can't attend. Tickets are available at the gate on the day of the event.